Antony Starr as Lucas 후드 in 'Banshee'. Promotional still for 1x09 'Always The Cowboy'.. HD Wallpaper and background images in the Antony Starr club tagged: antony starr actor banshee tv series lucas hood season 1 1x09 always the cowboy still promotional image photo. 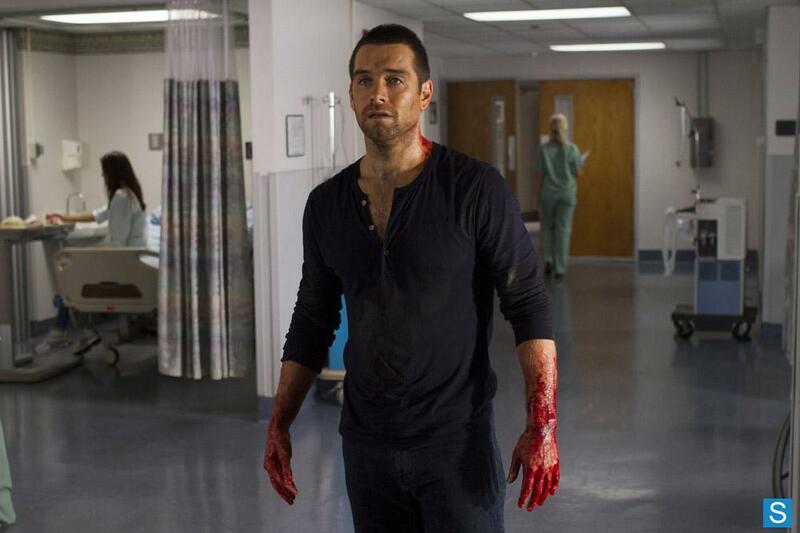 This Antony Starr photo might contain 신사복, 비즈니스 정장, 잘 입고 사람, 정장, 바지 정장, 잘 차려 입은 사람, 양복, pantsuit, pantleg, and 팬트 레그.